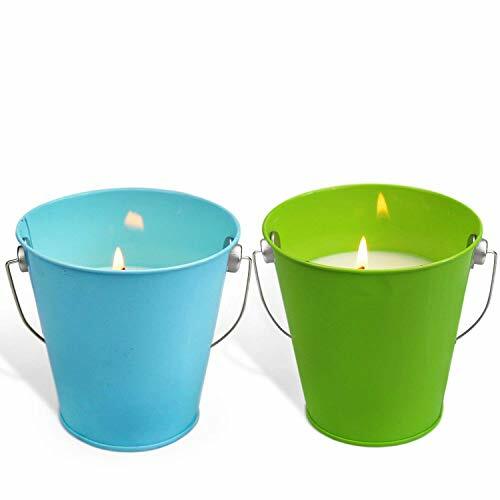 This candle creates a warm & welcoming environment when hosting backyard activities & events. It is made with 27 oz of all natural Wax with real Citronella oil. This candle features an appealing decorative design while helping to deter pesky mosquitoes.